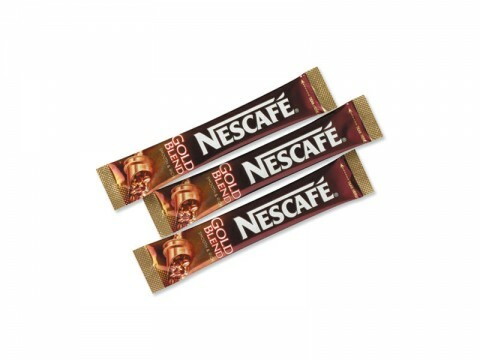 Nescafe Gold Blend Granules - Arabica and Robusta blended together! 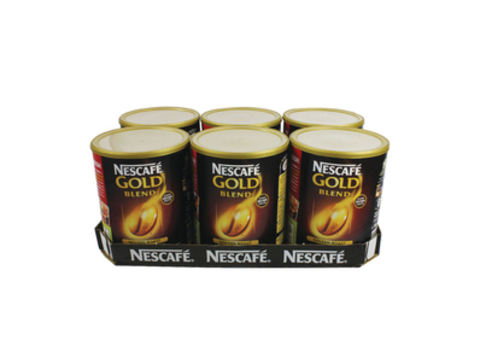 Nescafe Gold Blend Granules – A blend of Arabica and a handful of Robusta beans together for a smooth rounded taste. Then they’re golden roasted to bring out gentle caramel flavours and keep the juicy aromatics. 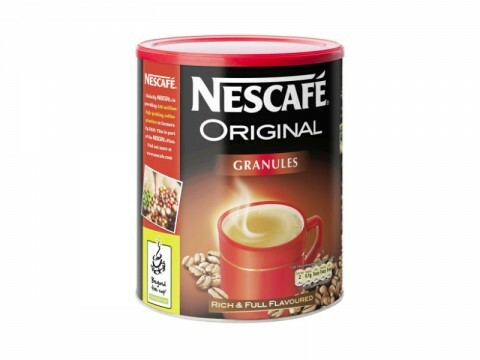 Contact Us on 059 91 34 455 or fill out the form within the Product Enquiry tab above to order next day nationwide delivery for Nescafé Gold Granules.